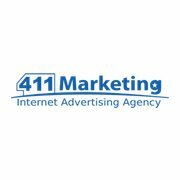 In 2007 an ambitious Bulgarian entrepreneur created a company called 411 Locals, with the goal to improve the visibility of small and medium businesses on the Internet. It soon became clear, that its services are highly needed and sought after, and the company started to grow rapidly. 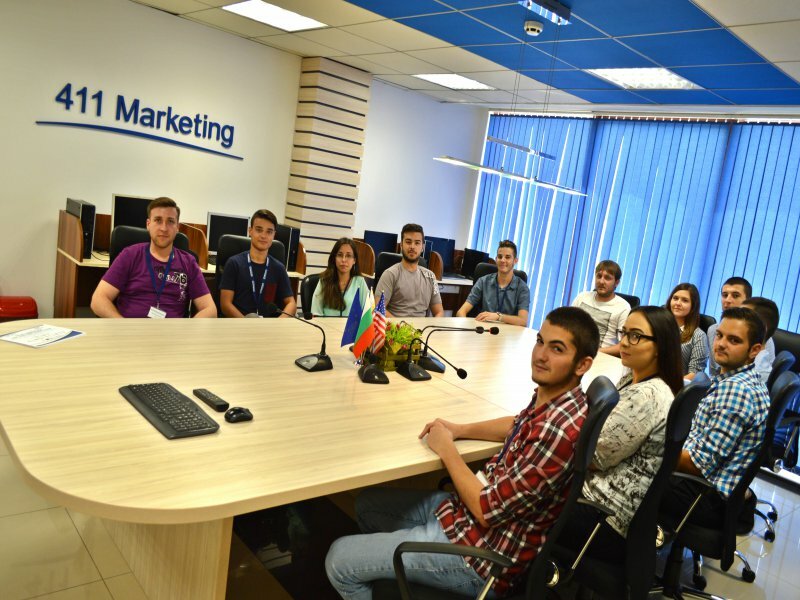 In 2009 the company opened its first branch abroad, The place is Bulgaria 411 Marketing. Over the following years, our team, which initially consisted of only 4 people, grew to over 200 people, all of which ambitious, skilled, motivated, and knowledgeable young people. And since we are many and different, we find it important to maintain a positive work environment which will ensure our employees are always in good mood, and capable of doing their absolute best to make our clients happy too. Speaking of work environment - we have large and modernly-equipped offices with equally spacious relax areas, where our staff members can lounge in stylish and comfortable couches or play various games. It is important to us, to keep both our clients and employees happy. Which is why we all strive to become more and more knowledgeable and better-skilled, so that we can do better at our work and be even more satisfied with the accomplished results.